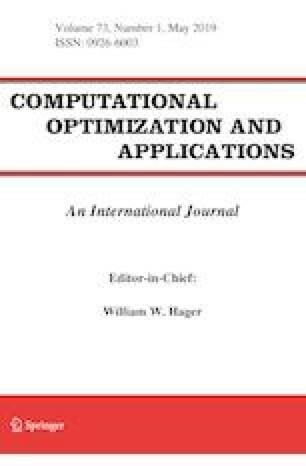 We present a method for solving linearly constrained convex optimization problems, which is based on the application of known algorithms for finding zeros of the sum of two monotone operators (presented by Eckstein and Svaiter) to the dual problem. We establish convergence rates for the new method, and we present applications to TV denoising and compressed sensing problems. This work is part of the author’s Ph.D. thesis, written under the supervision of Benar Fux Svaiter at IMPA, and supported by CAPES and FAPERJ. The author would like to thank Carlos Antonio Galeano Ríos and Mauricio Romero Sicre for the many helpful suggestions on this paper, which have improved the exposition considerably.